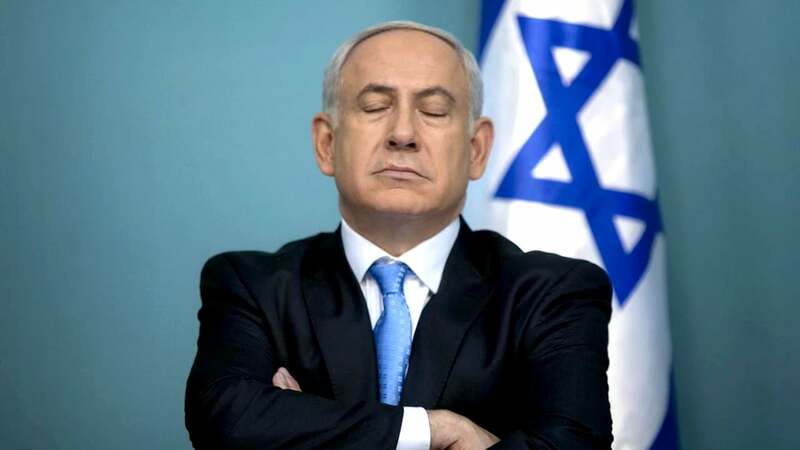 Prime Minister Benjamin Netanyahu will use the first ever visit of a sitting Israeli leader to talk business. With him, Netanyahu brings the largest delegation of Israeli companies to ever come to Australia. But with protests against the PM flaring up across the country and prominent Australians publishing a letter rejecting his visit, the business ties he hopes to forge could come undone by activists keen to encourage boycotts of companies profiting from the occupation of Palestine.